OpenClonk is free and open source successor of German shareware game series Clonk. Clonk, which dates back to 1994 with its first game on MS DOS has quite a dedicated fan following and an extremely popular game modding/extension system. Clonk, developed by RedWolf Design, features a mix of the action, real-time strategy and platform game genres. Clonk is an entertaining, action-packed game of strategy, tactics, and skill where the player controls small, humanoid beings - the so-called Clonks - within a two-dimensional, dynamically modifiable landscape using keyboard or mouse. Clonks interact with their surrounding landscape, animals, weather, buildings and objects. The game is played in real time rounds in which each player controls his hardy crew of clonks in order to either mine resources and build up a base or eliminate the opponent's crew. 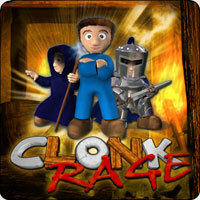 The latest stable version in Clonk series is Clonk Rage. A new 3D version 'Clonk Extreme' is currently in development. Both these games are available for Linux. OpenClonk is the successor of the shareware game series Clonk and thus inherits many features of it. The project is developed by a community of Clonk enthusiasts and former Clonk developers. 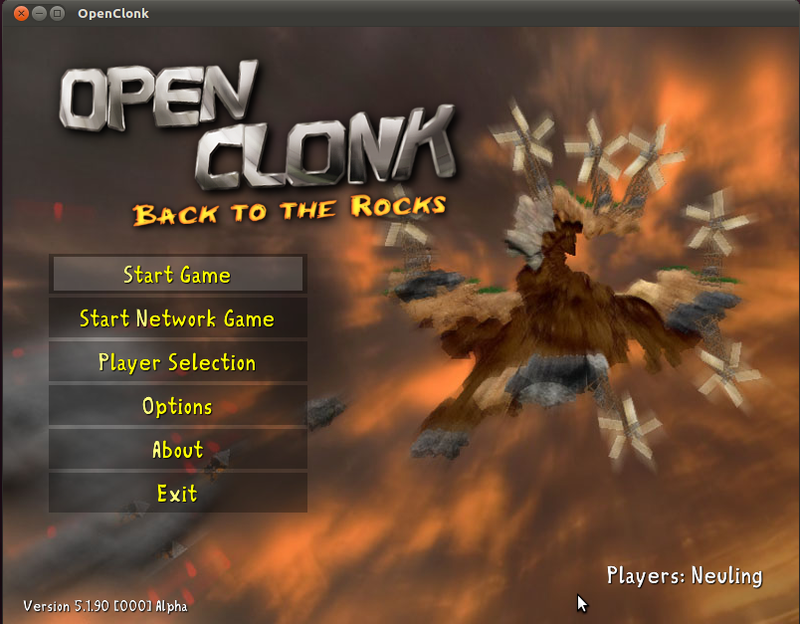 OpenClonk is the first Clonk game not to support backwards compatibility for previous expansion packs, but still utilizes a heavily modified version of the Clonk Rage engine. However, users will be able to create new scenarios, objects and campaigns specifically meant for OpenClonk. OpenClonk will be a different game than the old Clonk series, it won't be just a sequel in the fashion of previous Clonk development. The aim of OpenClonk is not to replace Clonk Rage by "making it better" while keeping everything as it was before. Our aim is to improve the real strengths of Clonk. In this project, we aim to improve these strengths by throwing overboard the old game content - creating space for new ideas, improving the gameplay, eliminating the 10-year-old game issues which we got all too used to, reconsider and plan production lines, ... all that stuff.